If you want to get straight to work, but combine earning a salary with studying, one of our Higher Technician apprenticeships might be for you! Our Level 4 Apprenticeship in High Speed Rail and Infrastructure typically takes three years to complete. 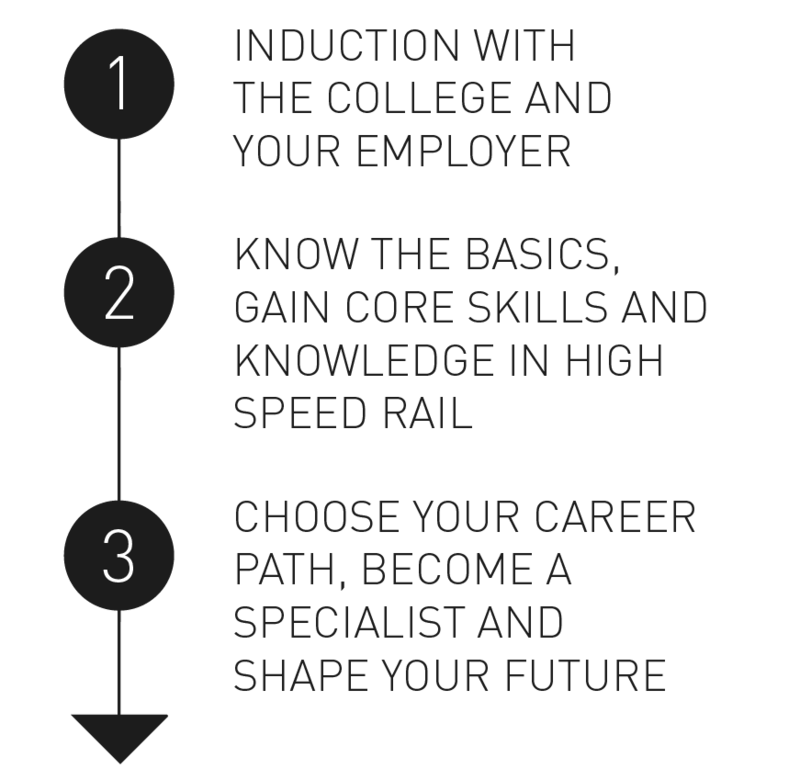 In that time, you’ll study our core high speed rail modules before taking on one of the specialisms. You’ll split your time between the College and the world of work – the exact split depends on the employer you are working for. For your first 12 weeks of study at the College, you’ll undertake a series of compulsory modules focusing on introducing high speed rail and the ‘big picture’. On completion of the apprenticeship, you will have satisfied the requirements as an engineering technician by a relevant institution: The Institute of Mechanical Engineers (IMechE). For your first 12 weeks of study at the college, you’ll undertake a series of compulsory modules focusing on introducing high speed rail and the ‘big picture’, as far as this new and exciting industry is concerned. 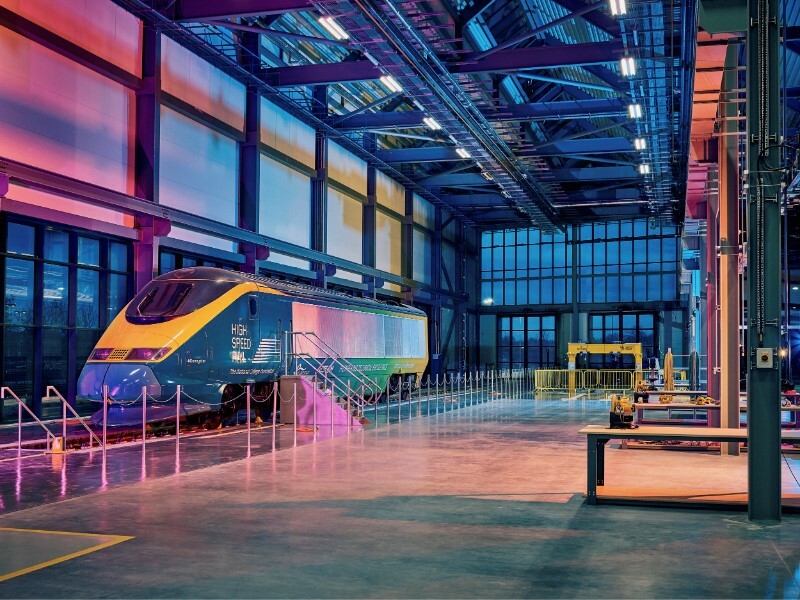 You’ll learn about how all the different specialisms we offer will fit together to create a state-of-the-art high speed rail network, and get an understanding of how the industry is developing and changing. We’ll be focusing on non-engineering disciplines too, giving you a thorough grounding in health and safety considerations, which are vital to the college. We’ll also develop important skills like customer focus, collaboration, leadership and organisation.